December | 2013 | What happened in…. Miami Vice is an American television crime drama series that was produced by Michael Mann for NBC. 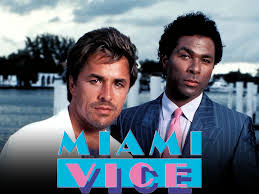 The series starred Don Johnson as James “Sonny” Crockett and Philip Michael Thomas as Ricardo “Rico” Tubbs, two Metro-Dade Police Department detectives working undercover in Miami. The series ran for five seasons on NBC from 1984–1989. The USA Network later began airing reruns the next year, in 1990, and actually broadcast an originally unaired episode during its syndication run of the series on January 25, 1990. Unlike standard police procedurals, the show drew heavily upon 1980s New Wave culture and music. 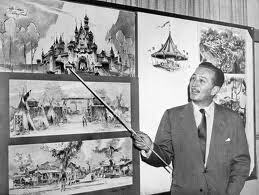 The show became noted for its heavy integration of music and visual effects to tell a story. It is recognized as one of the most influential television series of all time.People magazine stated that Miami Vice “was the first show to look really new and different since color TV was invented”.Episodes of the show have been re-aired over and over since its cancellation in the U.S. and in several countries around the world attributing to the shows ongoing appeal. 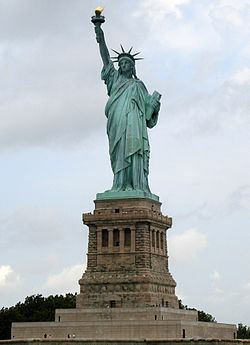 Michael Mann directed a film adaptation of the television series, which was released on July 28, 2006. 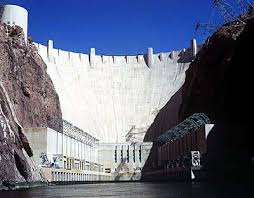 Happy Days is an American television sitcom that aired first-run from January 15, 1974 to September 24, 1984 on ABC. 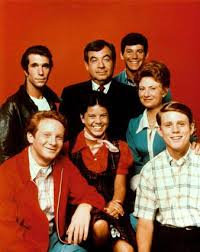 Set in Milwaukee, Wisconsin, the series revolves around teenager Richie Cunningham (Ron Howard) and his family: his father, Howard (Tom Bosley), who owns a hardware store; traditional homemaker and mother, Marion (Marion Ross); younger sister Joanie (Erin Moran); and high school dropout, biker and suave ladies’ man Arthur “Fonzie”/”The Fonz” Fonzarelli (Henry Winkler), who would eventually become the Cunninghams’ upstairs tenant. 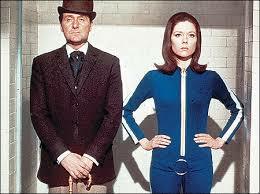 The Avengers is a spy-fi British television series created in the 1960s. The Avengers initially focused on Dr. David Keel (Ian Hendry) and his assistant John Steed (Patrick Macnee). Hendry left after the first series and Steed became the main character, partnered with a succession of assistants. Steed’s most famous assistants were intelligent, stylish and assertive women: Cathy Gale (Honor Blackman), Emma Peel (Diana Rigg), and later Tara King (Linda Thorson). 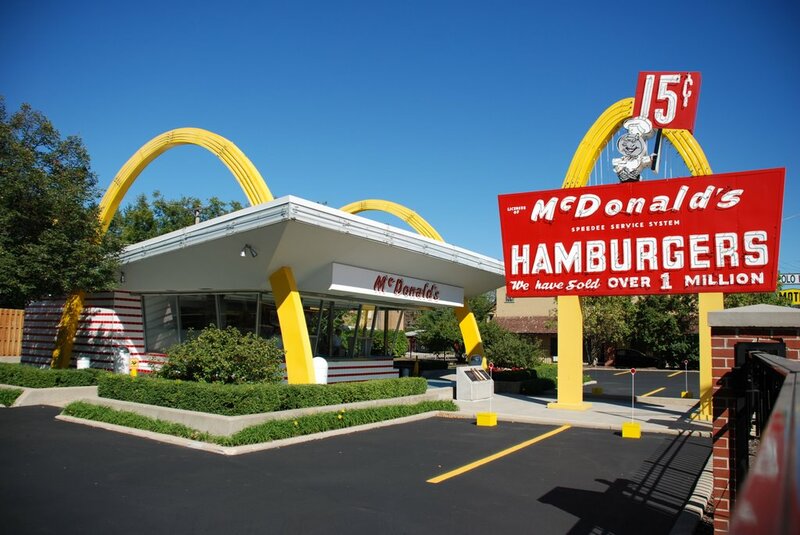 Later episodes increasingly incorporated elements of science fiction and fantasy, parody and British eccentricity. The Avengers ran from 1961 until 1969, screening as one hour episodes its entire run. 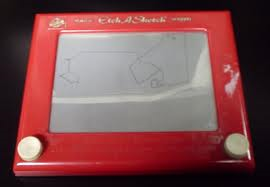 Etch A Sketch is a mechanical drawing toy invented by André Cassagnes of France and subsequently manufactured by the Ohio Art Company. 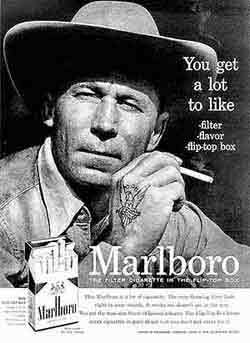 The Etch A Sketch was introduced near the peak of the Baby Boom in 1960, and is one of the best known toys of that era. 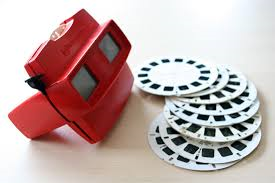 View-Master is the trademark name of a line of special-format stereoscopes and corresponding View-Master “reels”, which are thin cardboard disks containing seven stereoscopic 3-D pairs of small color photographs on film. The View-Master system was introduced in 1939. Tourist attraction and travel views predominated in View-Master’s early lists of available reels, most of which were meant to be interesting to users of all ages. Most current View-Master reels are intended for children.